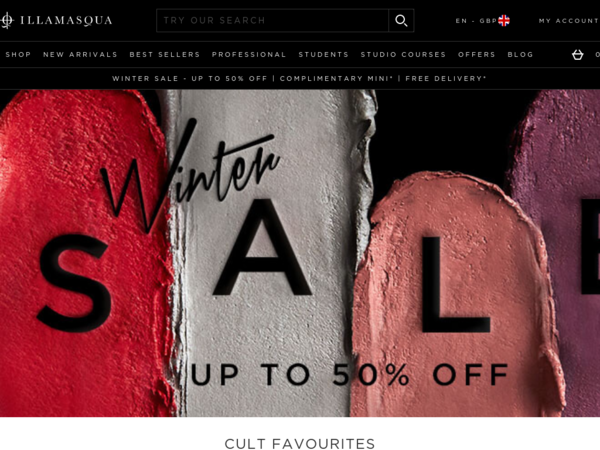 Illamasqua – 20% off your order. Illamasqua – Expires: 02/12/2019 – Get 20% off your order. 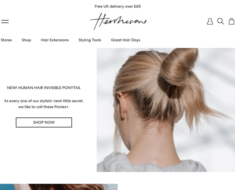 Hershesons UK – Free Shipping on any order. 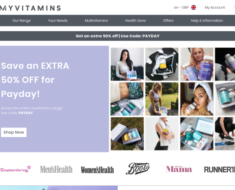 myvitamins.com – Up to 55% off Brand Vitamins. 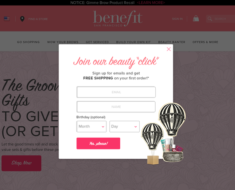 Benefit Cosmetics UK – Free 4 Bestselling Mascara Minis with Orders Over £60. HQhair – 25% off Grow Gorgeous items. Fragrance Direct – Sale on Sale – 24hr Flash Sale – 10% off Orders Over £20. Caudalie (uk) – Enjoy a Free Gentle Buffing Cream (75ml) with £50+ orders.